Hey babes! Some of you may have caught my Youtube video about the #HereIAm campaign with JCPenney awhile back. 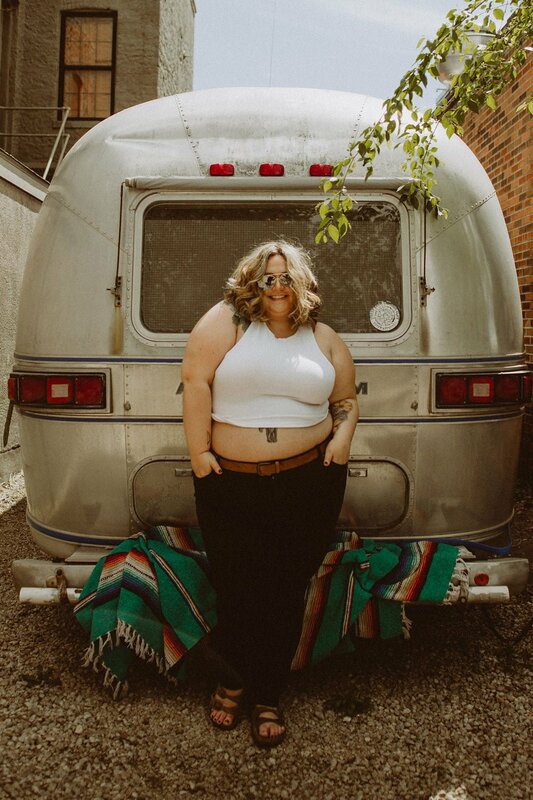 They’re back at it with another awesome body positive venture featuring Ashley Nell Tipton! You can follow them through the whole docu-series here. Be on the lookout for a Youtube video coming out soon featuring looks from the Boutique + Collection, and watch my most recent video down below!